Since starting Crêpeaffaire in 2004, we have grown one step at a time and now operate stores located in prime shopping, leisure and travel destinations. During this time, we have learned a lot about making and selling crêpes, serving our customers and running a growing food retail business. Today, all our stores are operated with a clear set of systems and procedures ensuring the highest standards in product quality, customer service, hygiene and safety. Building on the success of our company stores, we are selectively expanding our presence in the UK and overseas. Franchising is an important part of our brand expansion strategy, and we are keen to work with the best partners to secure the best sites available. 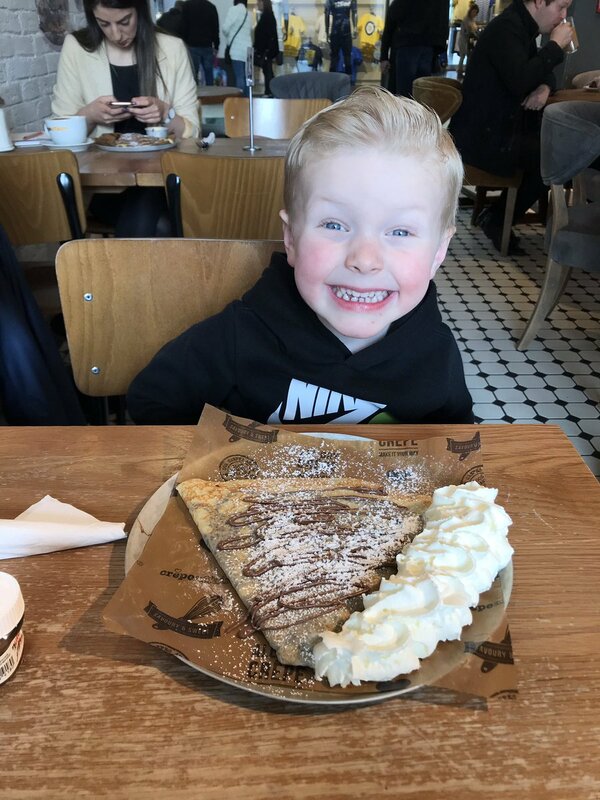 Becoming a Crêpeaffaire Franchisee means being involved with a young and dynamic brand whose primary mission is to provide “Entertainment for the Taste Buds”. Inspired? If you are a potential Franchisee or Master Franchisee and want to learn more about the Crêpeaffaire Franchise system, please complete the form below or send us an email: franchising@crepeaffaire.com.